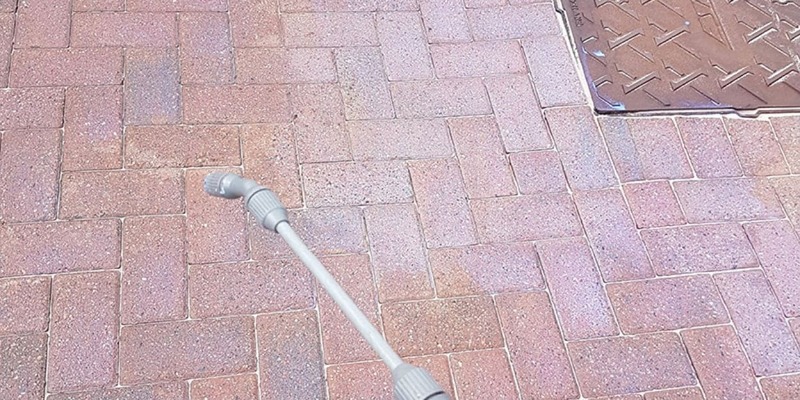 Fife Window Cleaning Services offer patio cleaning in Dunfermline, this pressure washing service can be for Indian sand stone, cement, limestone, slate and granite patio cleaning. 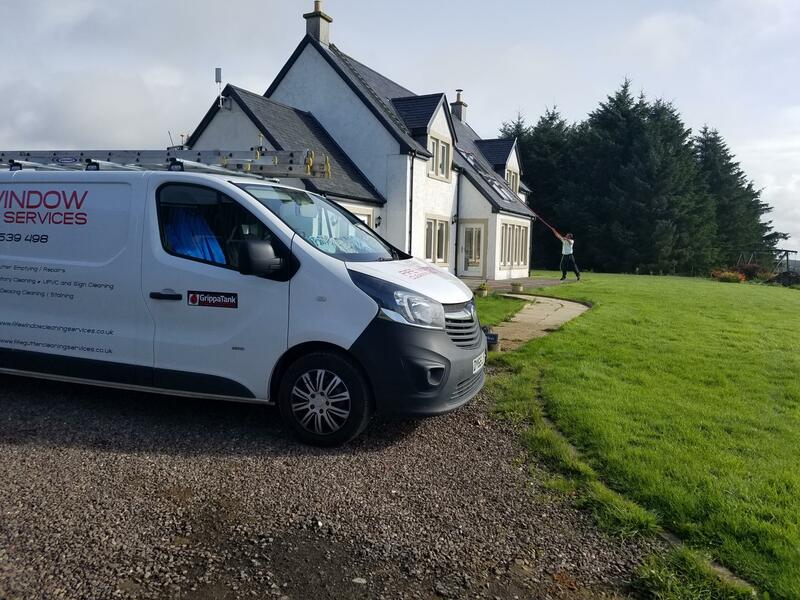 Call Fife Window Cleaning Services now on 07856 539 498 or email us on our online contact form for a written quotation, alternatively please visit our Driveway cleaning page for any driveway enquiries. Our patio pressure washing service can include cleaning of driveways, decking, patios or other exterior areas. When preparing a patio cleaning quote we will identify whether soft washing or pressure washing will be the optimum method. More information on soft washing can be found on our blog. 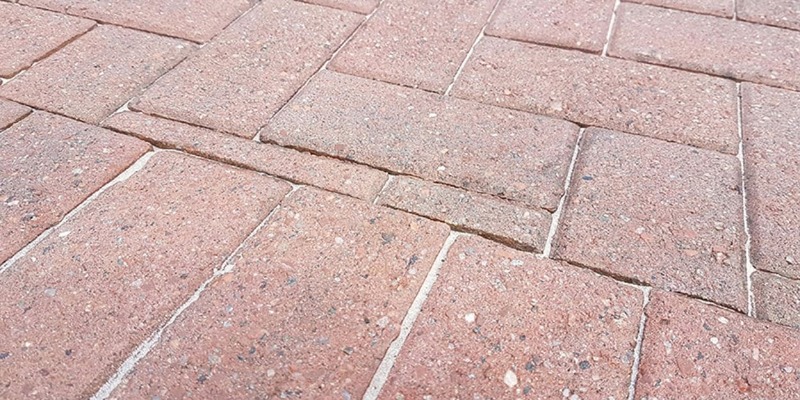 We always envisage offering a suitable treatment for patios, we have a flat surface cleaner for vertical surfaces; which are excellent for offering a uniform clean there is always the option of soft washing patios. Soft washing simply means using chemicals to treat patios and stone surfaces rather than high pressure water. Firstly we would protect local plant life and analyse the pollutants; if the pollutants are biological then we may suggest using a rinse of chemicals that can return the Ph level to normal on the brick work. Soft washing attacks the underlying causes of the bacteria and eliminates the need for as regular treatment as you may find otherwise. This is optional and we are happy to offer a pressure washing service should you prefer.